STEM Energy 101, activities, videos, high school BioenergizeME Challenge, competitions, and career ideas. Learn the basics of bioenergy through engaging webinars, videos and activities. 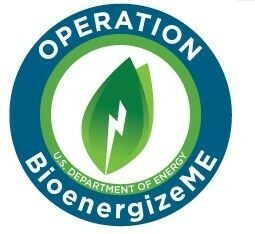 The U.S. Department of Energy's Bioenergy Technologies Office (BETO) forms public and private partnerships to develop and demonstrate technologies for producing cost-competitive transportation fuels, power, and products from non-food biomass resources, such as plant, waste, and algal materials. Within 15 years, the United States has the potential to sustainably produce at least 1 billion tons of biomass annually to power 7 million homes and produce 25% of transportation fuels, while continuing to meet demands for food, feed, industrial uses, and exports according to the 2016 Billion-Ton Report. Bioenergy is a form of renewable energy derived from organic material (biomass) to generate heat and electricity (biopower), transportation fuels (biofuels), and other energy-related bioproducts. 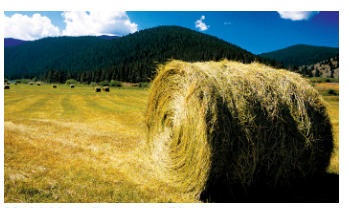 Check out the Biomass Basics: The Facts about Bioenergy. Biomass is any organic material that has stored sunlight in the form of chemical energy. Plants are like warehouses for solar energy. Through photosynthesis, plants collect sunlight, carbon dioxide, and water, and convert it into chemical energy in the form of sugars that are stored in their biomass. This stored energy can be used to generate bioenergy. Watch the Biomass Basics Webinar as a great introduction to biomass and bioenergy! Last night’s dinner could be tomorrow’s liquid fuel. 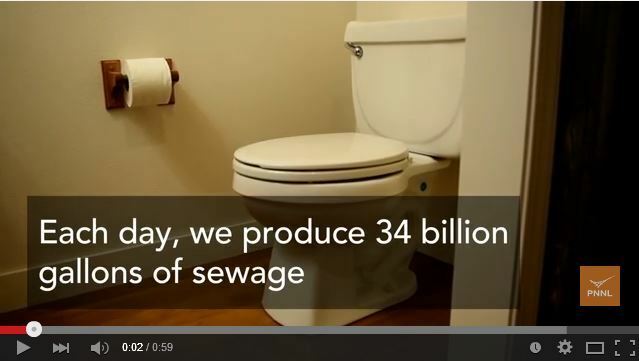 Yes, the technology to turn ordinary human waste into biocrude oil is here, thanks to developments at the DOE’s Pacific Northwest National Laboratory.The technology - called hydrothermal liquefaction - mimics the geological conditions the Earth uses to create crude oil by using high pressure and temperature to achieve in minutes something that takes millions of years. The resulting material is similar to petroleum pumped out of the ground, mixed with a small amount of water and oxygen mixed. This biocrude can then be refined the same way as petroleum. Watch this video and read more. The 2017 BioenergizeME Infographic Challenge engages 9th-12th grade high school teams to research one of five cross-curricular bioenergy topics and design infographics to share what they have learned through various social media channels. Teams must register no later than Feb. 3, 2017. Watch the Overview of the 2017 BioenergizeME Infographic Challenge Webinar to learn more about the Challenge, including the rules and topic areas. Co-Optima is a partnership of BETO, the Vehicle Technologies Office, national laboratories, and the automotive industry to design new fuels and engines together that maximize vehicle performance and fuel efficiency and minimize environmental impacts.One key to realizing all of these benefits together is octane rating. 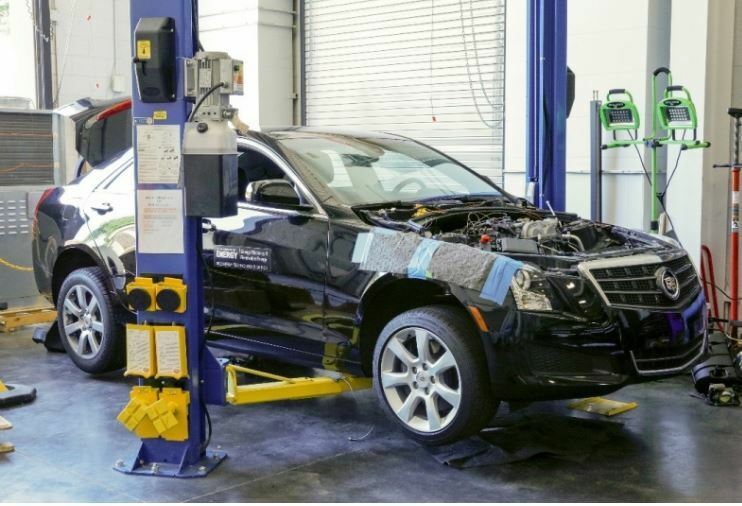 Automakers have long known that boosting the octane rating of fuels can also translate to vehicle performance benefits such as faster acceleration or greater towing capacity. However, car manufacturers must design car engines to utilize the octane benefits of the fuel. Read more here. Biomass that is used for bioenergy production is called a feedstock. 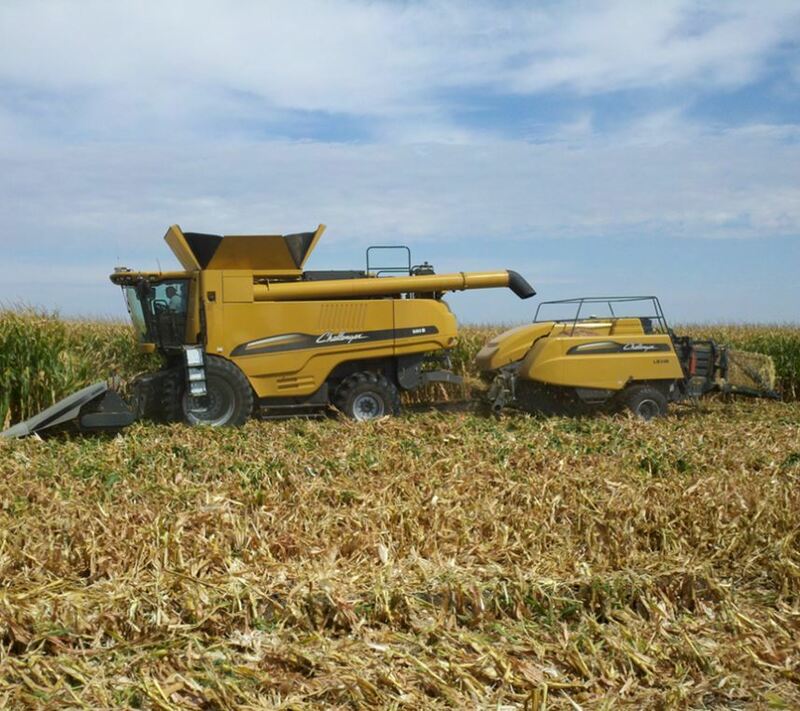 There are many different types of feedstocks that can be used to generate bioenergy. The Department of Energy is focusing on new technologies to make biofuels and bioenergy from many non-food feed and fiber sources, such as corn cobs and stalks, wood byproducts, municipal waste, and algae. 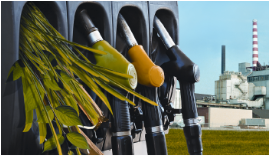 Learn more about the feedstocks that are used for biofuels and more. With funding from BETO, Pacific Northwest National Laboratory (PNNL) and industry partner LanzaTech developed a process that provides a sustainable source of renewable jet fuel an offers an innovative solution to industrial waste management. 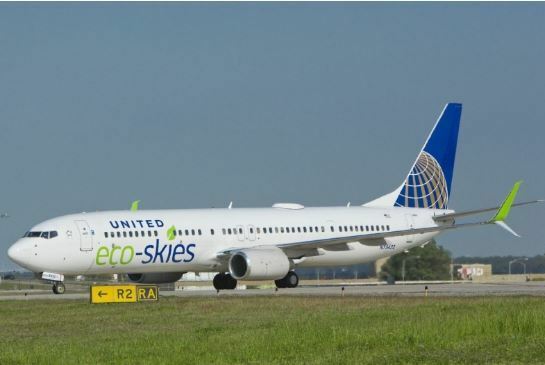 The company’s innovative technology converts industrial waste gases into low-cost, renewable aviation fuel compatible with existing jet engines. LanzaTech has partnered with Virgin Atlantic, Boeing, and many others in the bioenergy industry to complete additional aircraft and engine testing to demonstrate that this aviation renewable fuel can be used on routine commercial flights. Read more here. The Bioenergy Knowledge Discovery Framework (KDF) is an online collaboration and geospatial analysis tool that allows users to explore and engage in the latest bioenergy research. 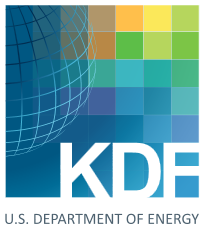 The KDF serves as a one-stop shop for bioenergy data sets, publications, and collaboration and mapping tools that allow users to comprehensively analyze the economic and environmental impacts of various development options for biomass feedstocks, biorefineries, and infrastructure. The Energy Information Administration's U.S. Energy Mapping System and related interactive state maps display energy infrastructure (such as piplelines, plants and refineries), energy resources, and population density. 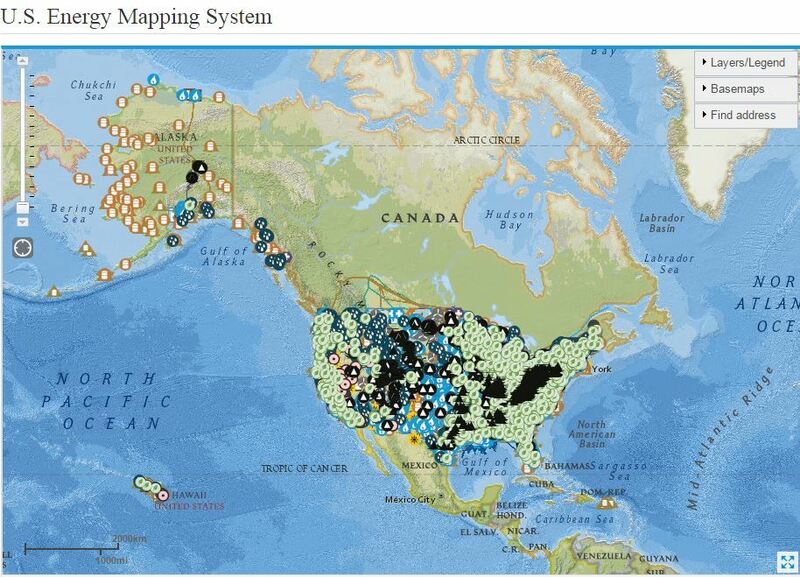 Users can analyze and visualize how components of the U.S. energy system are inter-related. Enter your address to find biomass and other energy resources in your neighborhood. 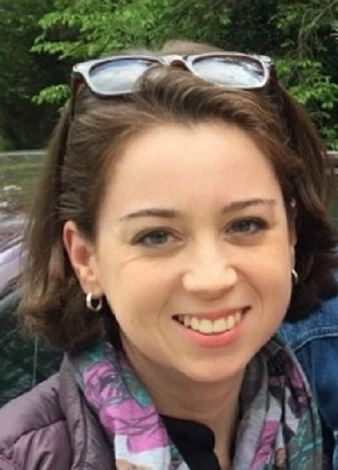 Alison Goss Eng is the program manager for feedstock supply and logistics and advanced algal systems in the Energy Department's Bioenergies Technology Office. Alison guides a diverse research portfolio developing technologies to provide a reliable, affordable and sustainable biomass supply to the growing advanced bioenergy industry. She is also the liaison between the Biomass Research and Development (BRD) Board and the BRD Operations Committee, an interagency collaborative composed of senior decision-makers from federal agencies and the White House. Alison attained her B.S. in Biology, English, and Communications from Guilford College and has her Ph.D. in Earth and Atmospheric Sciences from Purdue University. Alison states that "being able to communicate, both in writing and orally, is critically important to the work that I do". Read more. Join the challenge! Have your class or entire school to post pictures on your social media channels showcasing Bioenergy or STEM at your school using #ENERGYEDU on Twitter or Facebook. 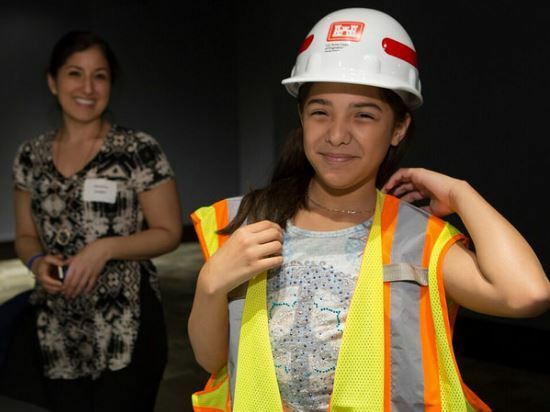 Subscribe to our DOE YouTube channel for the newest innovations in Energy to use in the classroom. You can also email us at STEMSpark@ee.doe.gov. We look forward to connecting with you!